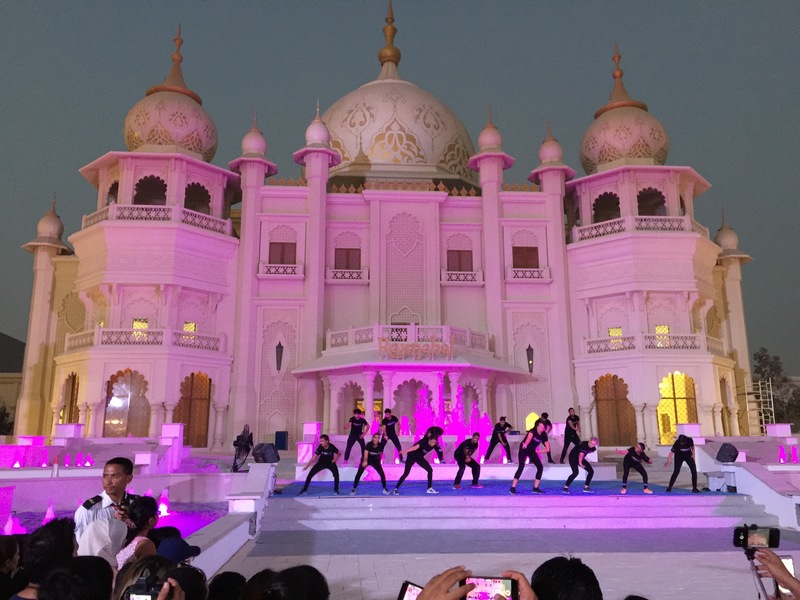 Dubai Parks and Resorts will be soon opening second, of their three theme parks … the Bollywood inspired Park full of shows and attractions based on the Mumbai’s legendary film industry. 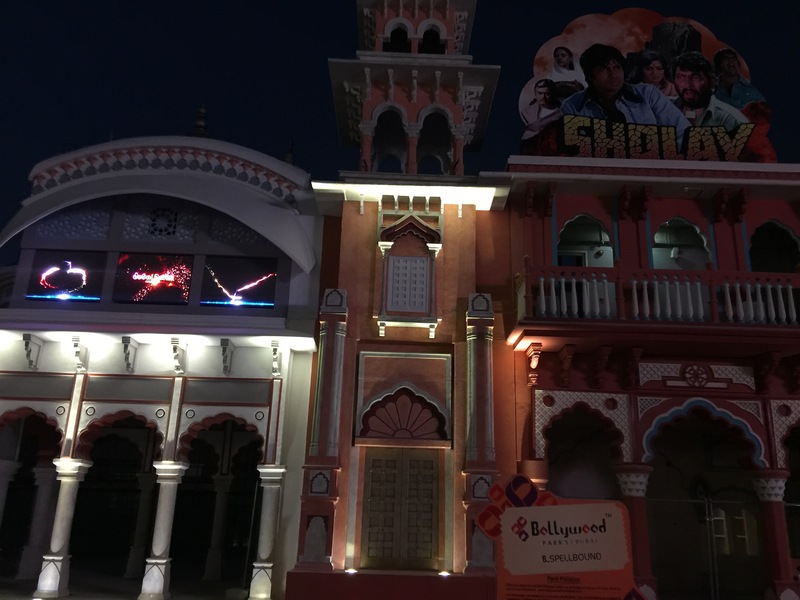 I personally don’t know much about the movies and its stars, but from what I saw inside, there is fantastic music, colours and great vibe, together with picturesque theming and 17 movie based attractions. 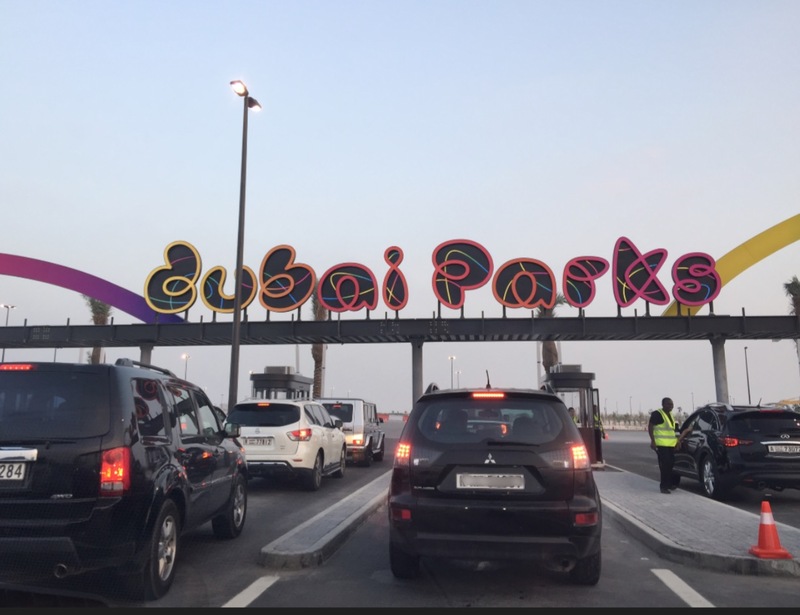 As the park itself is opening on the November 15th, none one of the rides were operational. 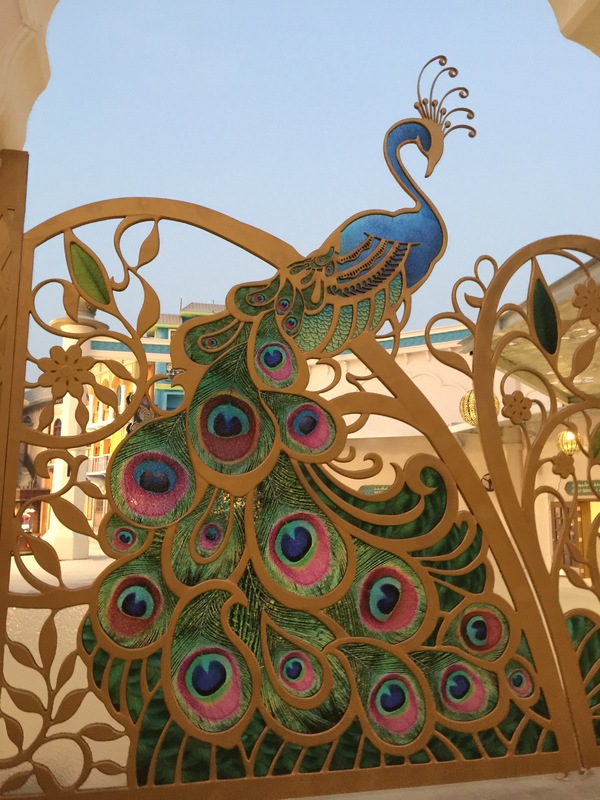 The little taste of India, I could get from quick walk around, made me very excited and I just can’t wait to go back and experience everything what the park has to offer….Stay tuned! Next Post: FUJI Q : Most thrilling Japanese Theme Park !